The European Central Bank is probing how lenders including Deutsche Bank, BNP Paribas and Société Générale value illiquid holdings. Like bad debts, regulators want to improve comparability. For the three banks, the result could be higher capital charges on 44 bln euros of assets. 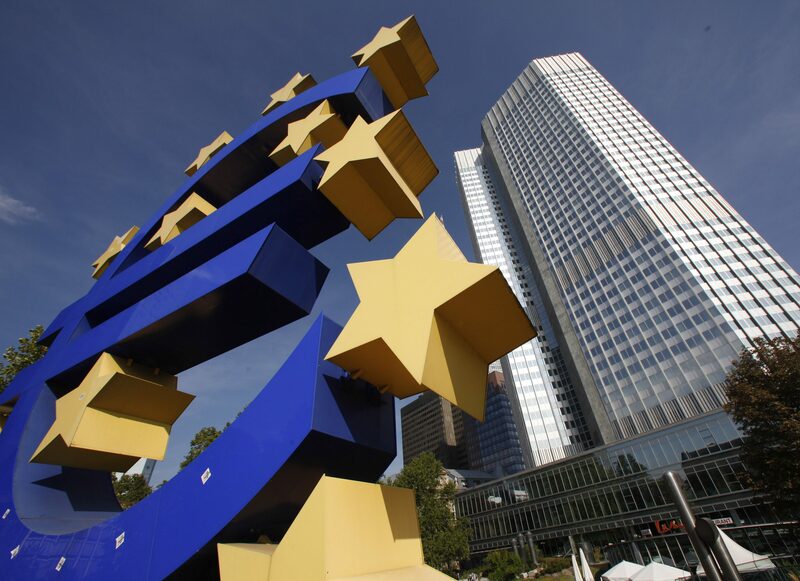 The European Central Bank is probing the trading books of Deutsche Bank, BNP Paribas and Société Générale, German newspaper Sueddeutsche Zeitung reported on June 13. This includes looking into the valuations of illiquid holdings known as “Level 3” assets, according to a person familiar with ECB discussions. Earlier this year the ECB said Level 3 assets would be one of its supervisory priorities in 2018. In a letter to the European parliament on 8 May, Daniele Nouy, chair of the ECB’s bank supervisory board, said in relation to Level 3 assets that it “has been assessing the robustness of banks’ valuation practices with a view to promoting awareness of the inherent risks and the application of prudent valuation and risk management approaches”.